Tropical Energy Bars — With Chia! Vegan and Vegetarian Recipes! 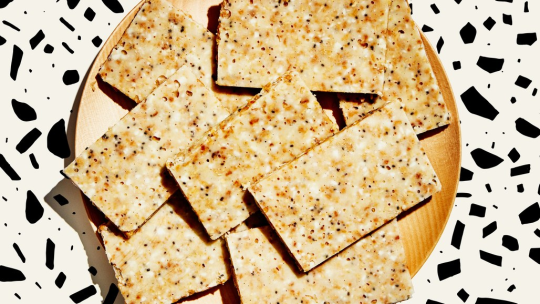 Tropical Energy Bars — With Chia!